Marvel India has teamed up with India’s musical maestro – A.R. 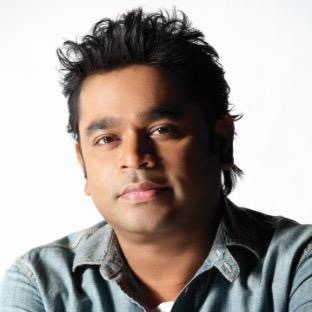 Rahman to bring in his signature stamp of genius for Avengers: Endgame. The Oscar winner will be creating an all-new anthem for Indian fans of Marvel across three languages – Hindi, Tamil and Telugu. The track will be released on April 1st. Fans from across the country are eagerly waiting for the grand conclusion, Avengers: Endgame, making it one of the most anticipated movie of the year. Over the last few years, Indian fans have loved and embraced the Marvel Super Heroes; and the success of Avengers: Infinity War is a reflection of the popularity that it enjoys today. With Thanos snapping away half the population from the planet; the conversations around Avengers: Endgame have been unparalleled. “Being surrounded by Marvel fans in my own family, there was too much pressure to come with something really satisfying and apt for Avengers: Endgame. I hope Marvel aficionados and music lovers enjoy the track,” said A.R. Rahman. 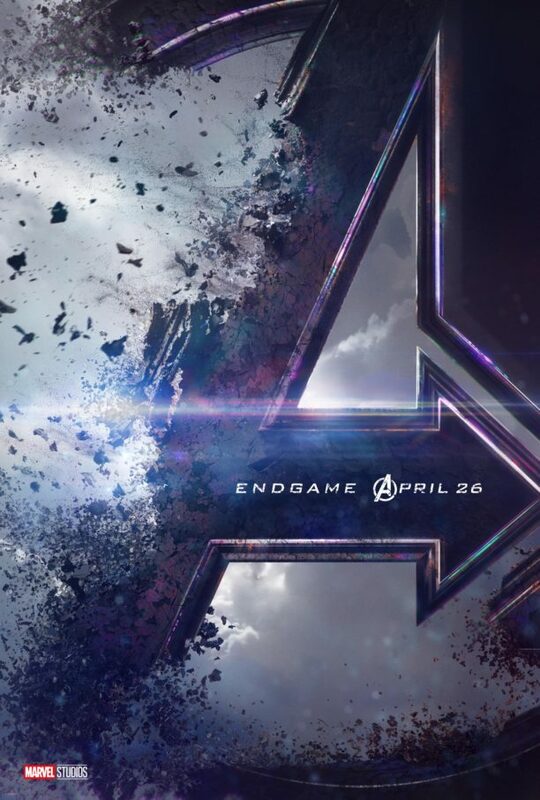 “Avengers: Endgame is not just a movie, it’s an emotional journey for fans everywhere in India. An original composition by Oscar winner A.R. Rahman was the perfect way to celebrate the love for Marvel among fans in the country. This is our small way of thanking the fans here for their extraordinary support”, said Bikram Duggal, Head – Studios, Marvel India. 16 queries in 0.574 seconds.